Portraiture service with Houndworthy to turn pooches into pendants. 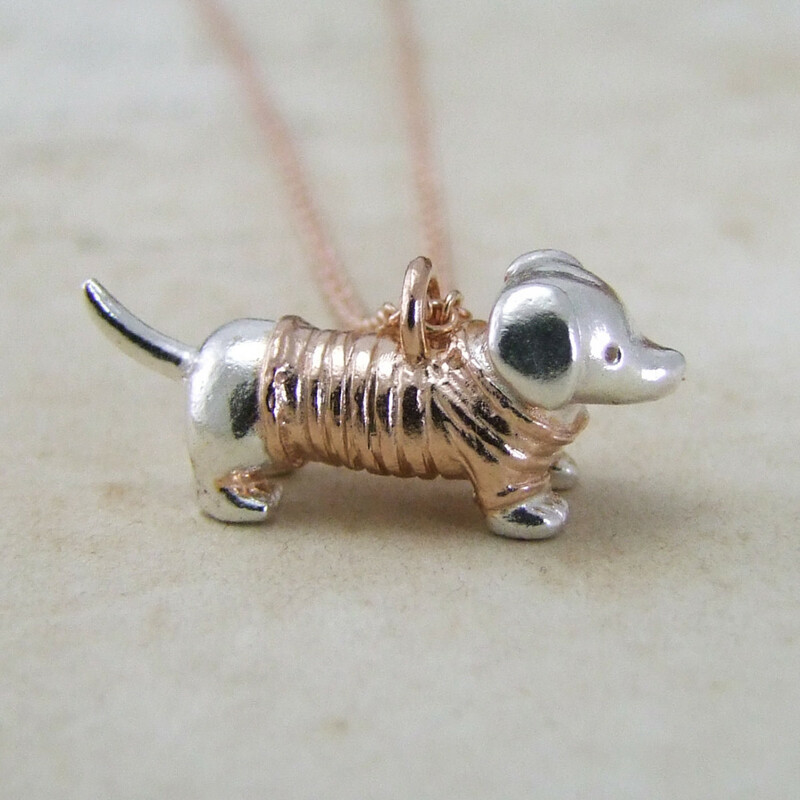 Jewellery designer Jessica de Lotz has collaborated with quality dog goods company Houndworthy to create a range of dog-inspired pendants. 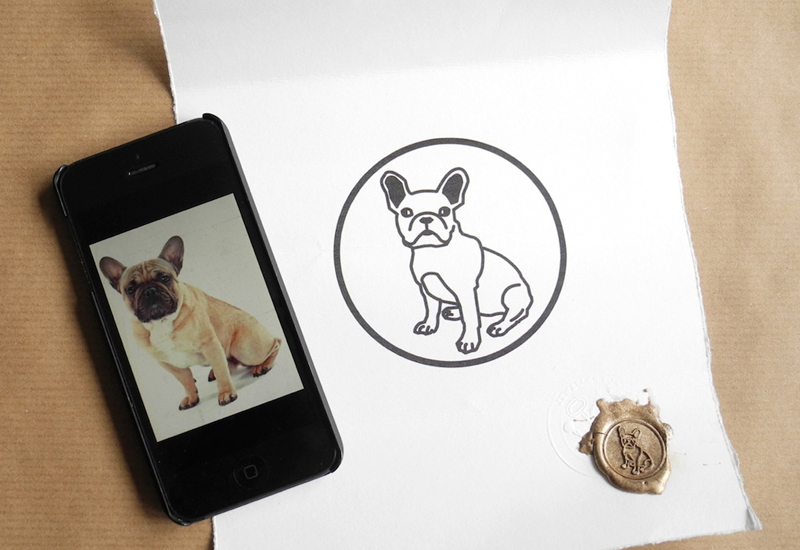 The Houndworthy x de Lotz portraiture service allows proud pet owners to customise their own antique-inspired wax seal design. 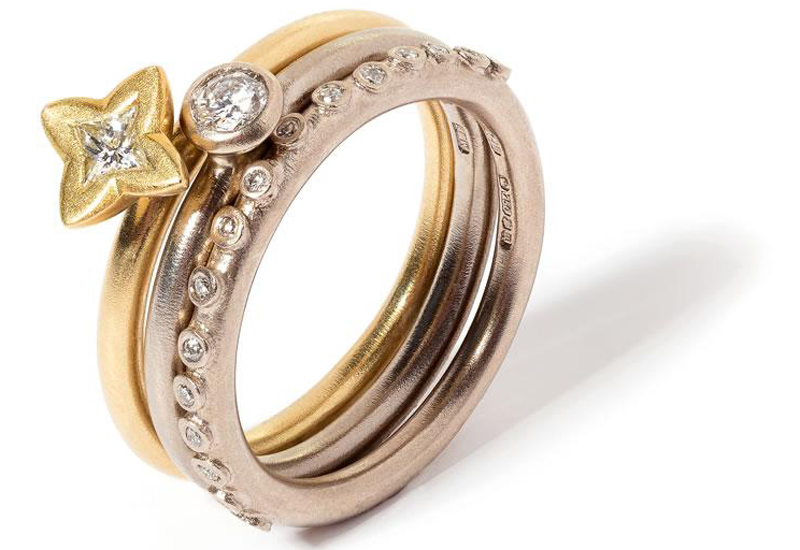 Customers will need to submit an image of their prized pooch, which will then be reproduced in sterling silver, with the option of 18ct gold plating or solid gold. 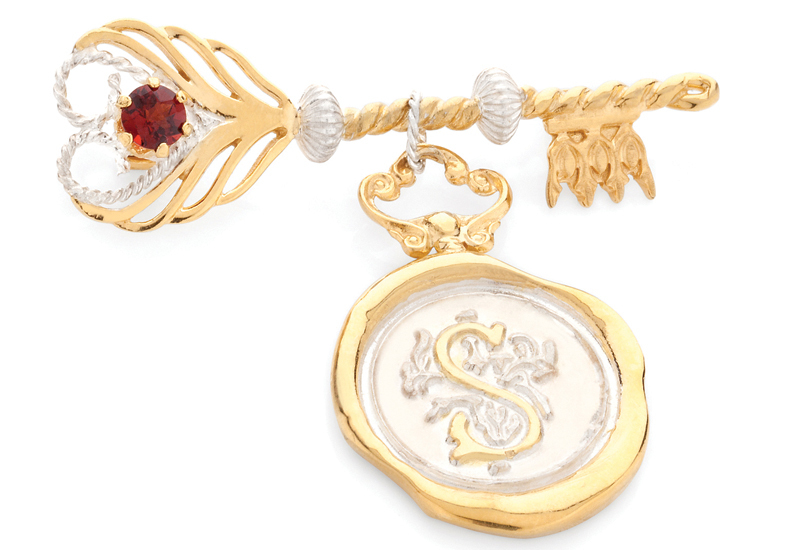 The bespoke pendant can then be hung from a necklace, bangle or even from a dog’s collar. 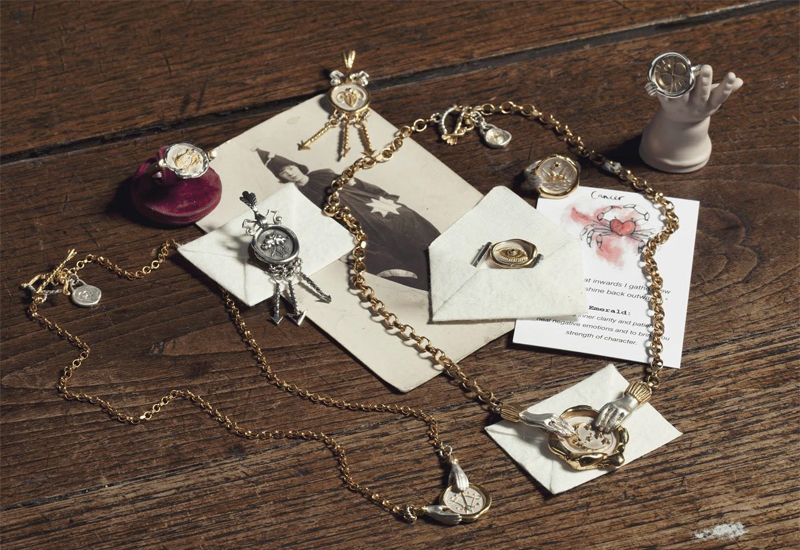 The wax seal can also be engraved with a special note, date or the name of the animal in question.